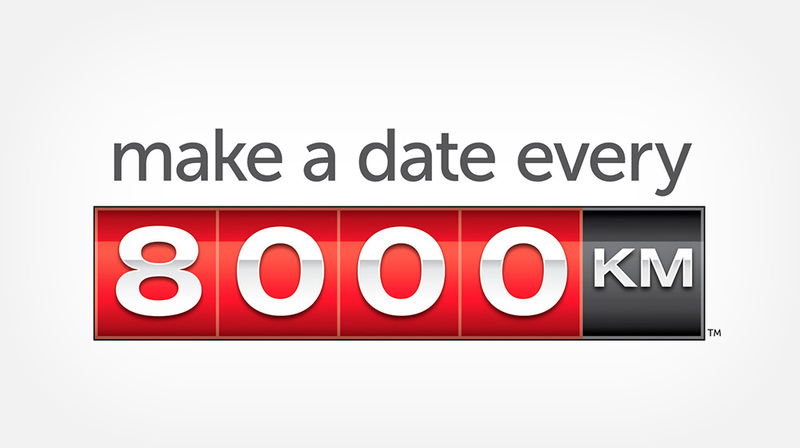 Don’t forget to have your Toyota inspected by our trained technicians every 8,000KM. 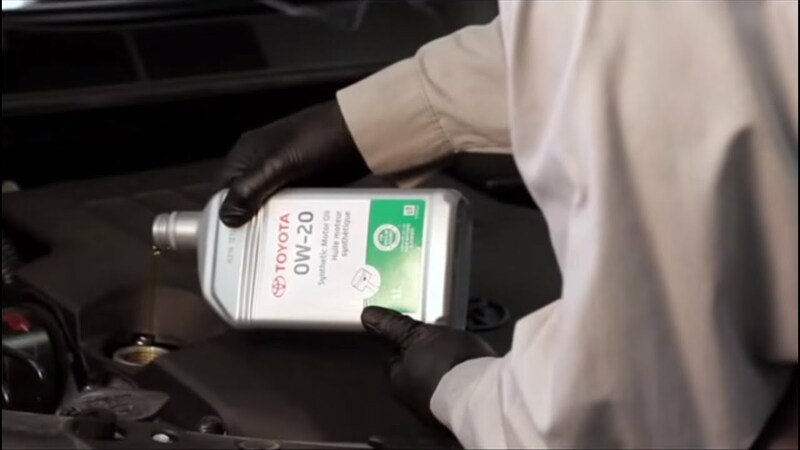 Your Ontario Toyota Dealers knows your vehicle best and will ensure everything from filters to brakes operate smoothly. Toyota Genuine Parts are made specifically for your Toyota. Ask your Ontario Toyota Dealer about replacement parts and coverage terms. A clogged filter deprives your vehicle’s engine of air while allowing harmful particles through. Have your filter inspected every 6 months or 8,000KM to keep it clean and running smoothly. Poor engine cranking? It may be time to have your battery replaced. 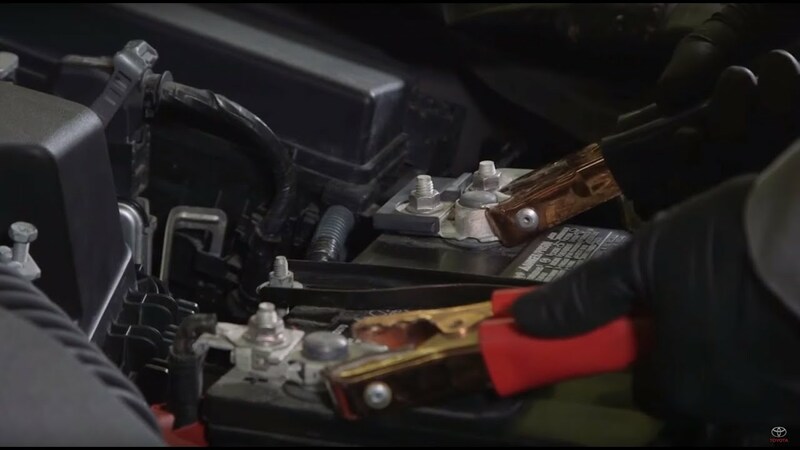 And if your battery is less than 24 months old, you may qualify for a complimentary battery replacement. 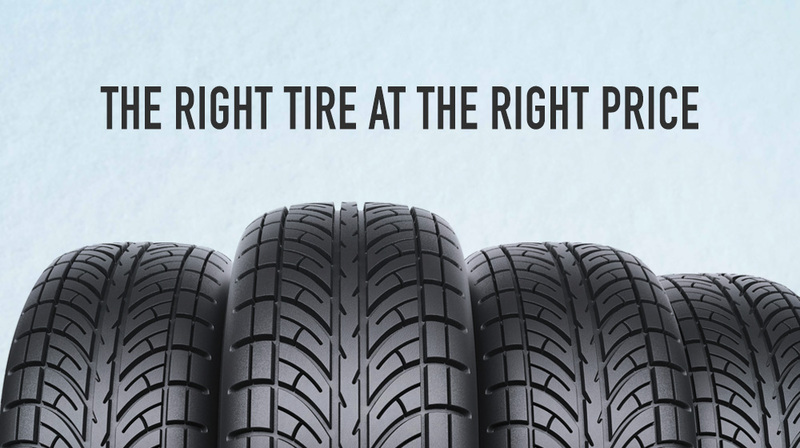 Your Ontario Toyota Dealer knows the best tires for your vehicle’s specific needs. 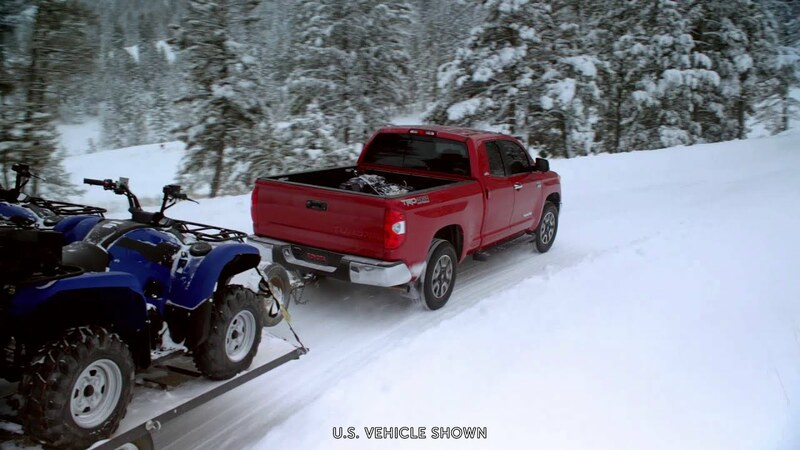 Based on weather and road conditions, we’ll help you choose from a large selection of all-season, performance, and winter tires. 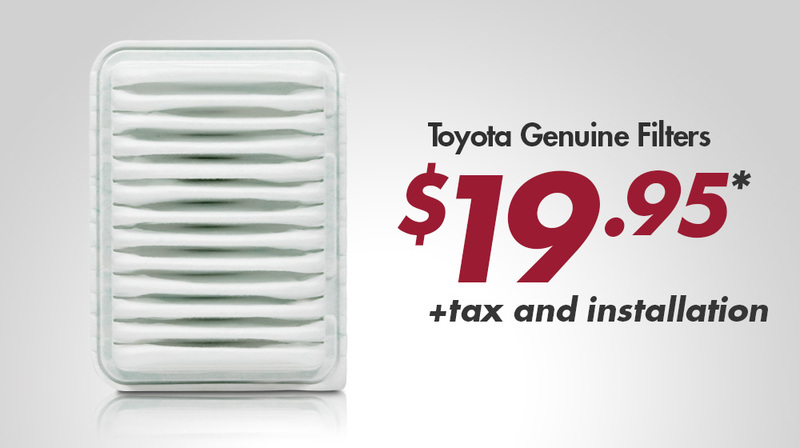 Learn more about Toyota Genuine Filters. 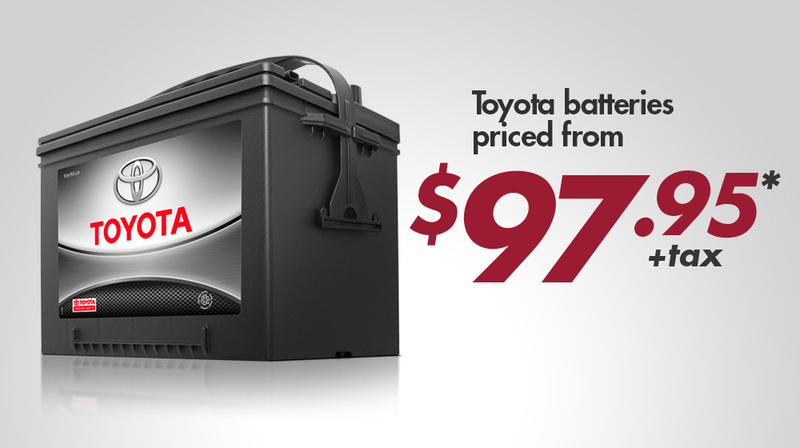 Learn more about Toyota Batteries. Learn more about the right Tires for your Toyota. Toyota cars deserve Toyota service. Our team of dedicated, factory-trained Technicians deliver quality service for you and your Toyota. 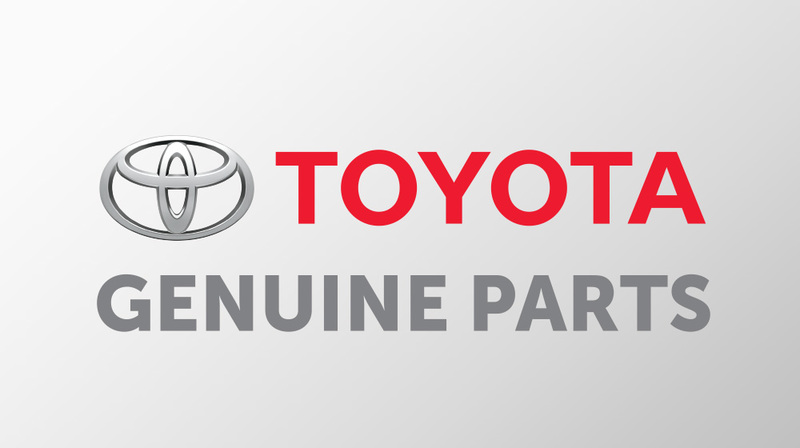 Your vehicle is serviced using only Toyota Genuine Parts, made specifically for your Toyota vehicle. Know you’re getting the right price for Toyota Parts & Service offers, at your Ontario Toyota Dealer. You become part of the Toyota family when you purchase your Toyota, and stay in the Toyota family when you service with us. Meet some of Ontario’s proud Toyota owners.